Breakthrough change happens on the inside, we meet you on the outside. 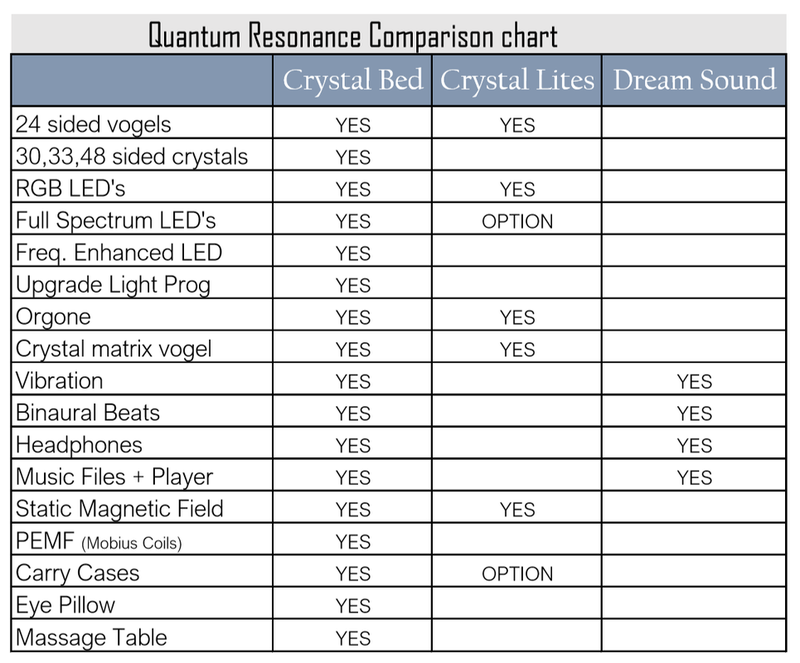 ​﻿T﻿he Quantum Resonance Crystal Bed melds science and spirit in gentle and effective ways. We have created powerful, synergistic protocols that shift us from the old paradigms to new ways of being. 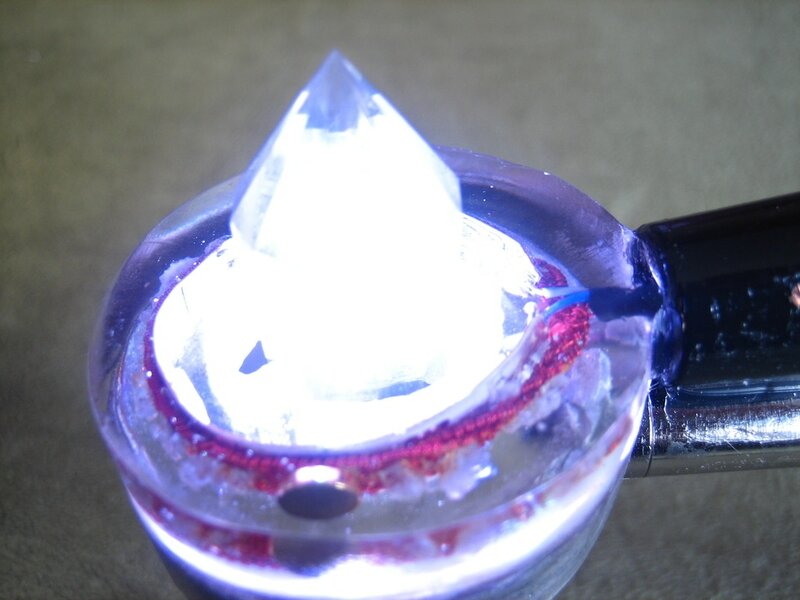 Full color LED's pulsing the Volgel Crystals- relaxing the client. Over 15 types of color packages to choose from! FIIO high definition music player ensures that all music files are delivered in the best quality. 40+ custom made sound files keeps boredom at bay and clients coming back for more. plug other rife type machines into ours to add more frequencies into the system. We have designed the crystal bed to be portable, stable, and flexible. ​but also creates lasting change within your body, mind & soul. 1 year- all parts except the vogel crystals. Customer pays shipping one-way, we pay shipping on return. Scalar waves are some of the most important energies we can work with since they work in a higher dimensional space. They can be created naturally or artificially. 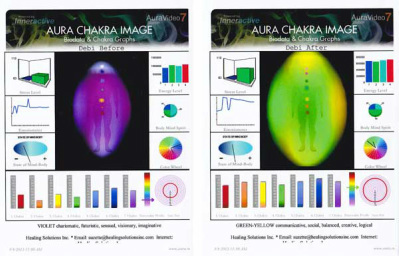 Scalar waves work best when coupled with intention or crystals- both of which are used in the Quantum Resonance Crystal Bed. What is an example of Scalar energy? Noise cancelling headphones are a great infrence example. They are cancelling out a frequency by sending out the exact opposite waveform. The leftover energy is considered scalar. 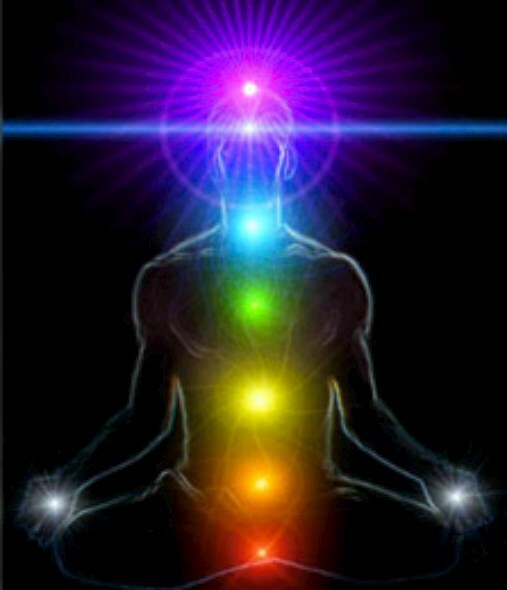 ​In order to go really deep into the body and work with the quantum field, you need SCALAR energy. Science has shown us that cellular response to UV light is greater than any other waveform of light. When used in a responsible and appropriate way, UV light can increase the response of cellular change and stimulate clearing inside the cell. We have developed a responsible and beautiful way to integrate UV light into the system that informs the cells and allows change at a fundamental level. Furthermore, when UV light is pulsed at frequencies tuned to cellular de-differation, the RNA, DNA, cellular makeup responses in kind. In other words, the body likes and responses to UV light in special ways. Studies have been made that show the type of UV light that is used in the Crystal Bed actually reverse cellular damage as well as a host of other benefits. The great thing about deep red and infrared light is that it really helps with balancing and calming the cells. After being energetically stimulated by the UV, the cells need to be calmed down. Skin blemishes, rashes, inflammation all get special treatment this way. There are many other benefits deep inside the body like homeostasis and cellular function. 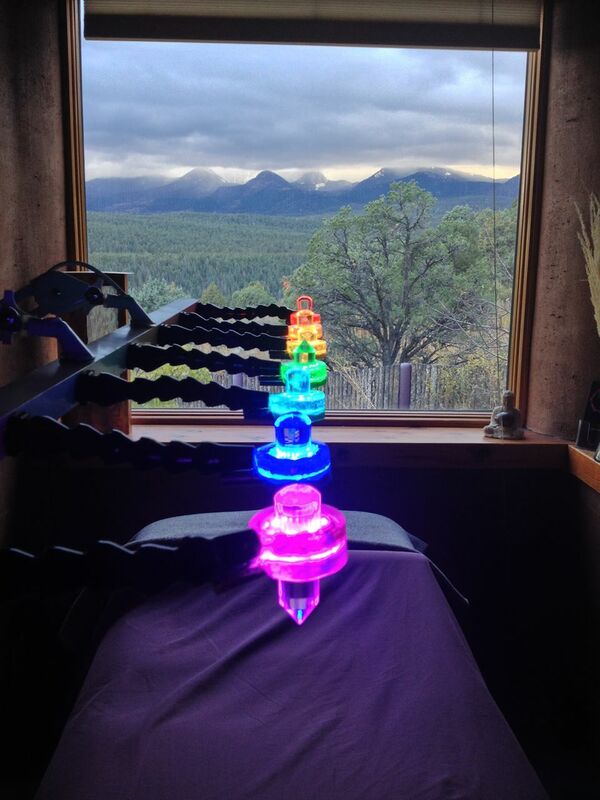 We use wide spectrum lights to bring the most amount of even light to the body. No harsh spikes of certain colors. There is a natural synergistic effect that takes place with crystalline structures and living things. (think vogel crystals and people) This "synergy" happens with intention and specific forms of energy and works in a higher dimensional field that is quantum- greater than what we understand. Because the crystals work in a higher dimensional field with whoever is on the bed, they always get just the right amount of energy and information! PEMF is short for a pulsing electro-magnet field. When we pulse something, we create a waveform that has a frequency. Frequencies can be considered a signature to a body of energy. When we pulse a magnetic field and collapse that field, we create scalar energy that has a frequency. 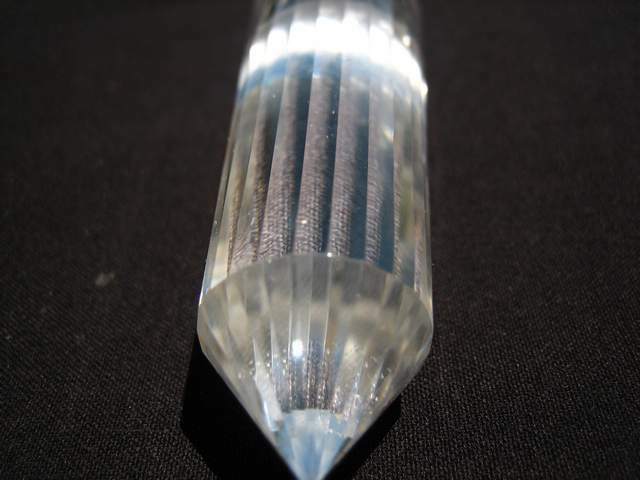 If we can wrap it around a crystal, the crystal can contain the energy and send it into the person on the crystal bed. Basically, your cells respond really well to this gentle form of information. On normal PEMF devices, they are using large coils that you lay on and the large coil sends information simply by the fact that you are in the field. This can be effective, but hostile to the subtle energy fields of the body. Designed to hold the crystals, these little gems are literally made with gems. Inside each holder is a matrix of hundreds of small crystals and minerals of various type. 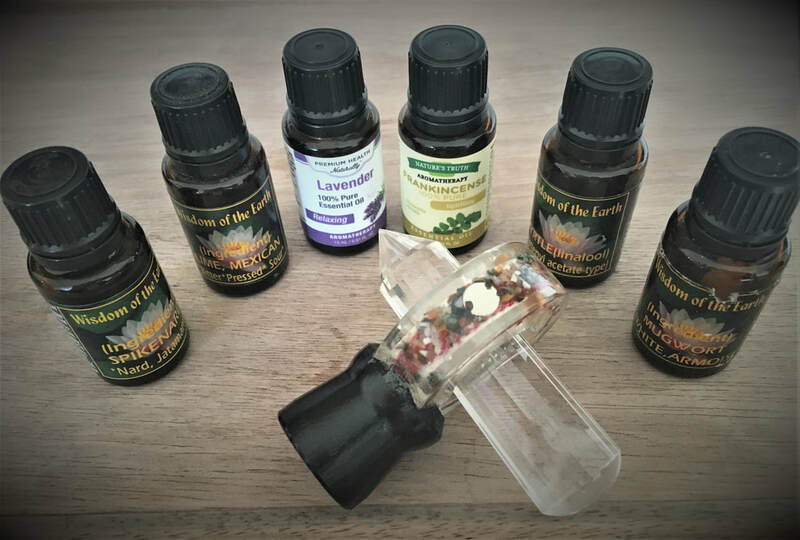 We also have infused essential oils in the matrix plus UV, LED and a Mobius coil for the magnetic field. These are truly works of art that are designed as holders and Orgone generators. Orgone is a mix of crystal, metal, oils or other materials that "suspend" the frequencies of the objects put inside. To activate the Orgone mix, you need to compress the mix to activate the quartz and create a piezo effect OR send electricity through it. We do both. When Orgone is active, it creates Scalar energy and the vogel crystals can hold that energy. Sound encompasses a majority of our sensory experience and can shift a person into sublime states of being. We can achieve bliss through crystal bowls or whole brain states with binaural beats. In the crystal bed, we use sound transducers that vibrate the person laying on the massage table and headphones to create whole brain states. By shifting a person into a specific frequency through sound, we are able to create windows of openness in the cells that allow for the infusion of light, magnetic and scalar energy. A true infusion of peace and bliss. Gamma waves are the highest frequencies developed by the brain. Spontaneous creation of Gamma takes place when there is lots of loving and compassionate thought. A whole brain state is associated with Gamma waves. Binaural beats can help create these emissions which are measured between 25 Hz and 100 Hz. Typical patterns are in the 40 Hz area. Moreover, Gamma waves give you that feeling of being in the "zone". 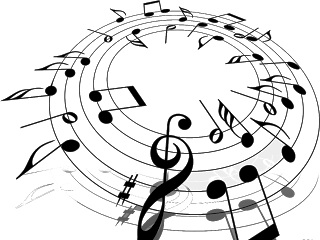 ​The soundtracks produced by Quantum Resonance produce an abundance of gamma waves.